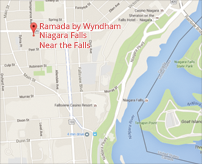 As a member of the Ramada by Wyndham Niagara Falls Near the Falls team, you will have the opportunity to apply your unique talents for the exciting and challenging responsibilities of your position. 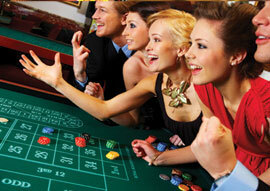 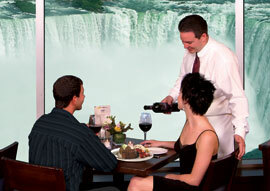 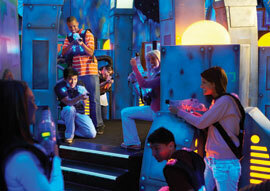 Ramada by Wyndham Niagara Falls Near the Falls offers many exciting employment opportunities. 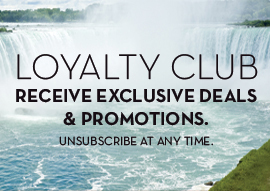 You can be part of the fastest growing industry in Niagara!